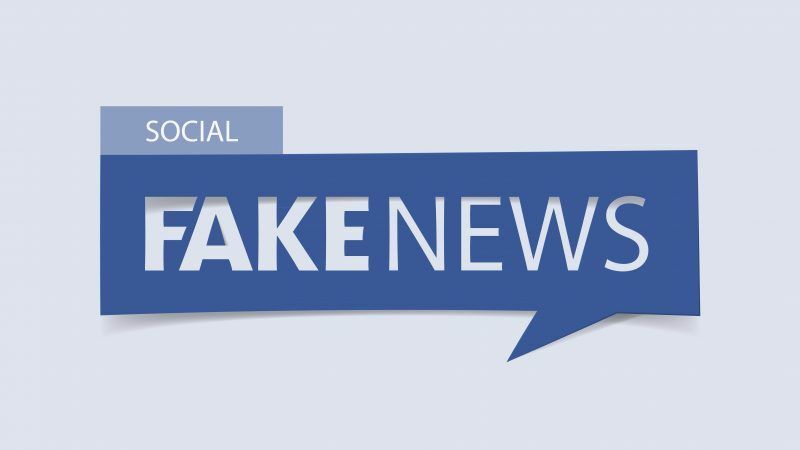 The European Commission has launched a crusade against what it calls one of the scourges of our time – fake news. But the war against fake news is exaggerated and overwrought, argues William Echikson. William Echikson heads the Digital Forum at the Centre for European Policy Studies (CEPS), a think tank. On 9 January, five Commissioners summoned Internet companies to their headquarters and threatened them with legislation unless they took swift, decisive additional actions to fight deliberate misinformation or hoaxes. On 15 January, the Commission inaugurated a high-level expert group to determine what type of actions are required. But this war against fake news is exaggerated and overwrought. If anything, European policymakers are engaging in their own form of dishonest, hysterical yellow news policymaking. Fake news is not an Internet creation; it has existed since ancient times. Traditional tabloids are just as responsible as digital social media for spreading deliberate misinformation. More important, new research shows that the impact of fake news on elections is minimal. And Internet giants such as Google and Facebook are moving fast to block made up stories. The case for combatting Internet-spread fake news seems simple: digital technology accelerates the spread of disinformation. Websites compete to attract viewers and advertising. If publishing a story with false content attracts viewers, it is good business. Hostile governments such as Russia are motivated by non-monetary goals; they use propaganda to increase political polarization and undermine democracy. None of this dangerous disinformation is new. In the 13th century BC, Ramses the Great spread lies and propaganda portraying the Battle of Kadesh as a stunning victory for the Egyptians. The battle was actually a stalemate. In 1475, a fake news story in Trent claimed that the Jewish community had murdered a two-and-a-half-year-old Christian infant named Simonino. The story resulted in all the Jews in the city being arrested and tortured. If anyone still believes that the present-day threat of fake news represents civilisation’s most dangerous encounter with lies, just compare with the example of Nazi propaganda. An exhibition from the United States Holocaust Memorial Museum opens on 25 January at the European Parliament’s Parliamentarium. Titled “State of Deception: The Power of Nazi Propaganda,” it examines how the Nazis leveraged propaganda to win broad voter support in Germany’s young democracy and go on to implement radical programs under the party’s dictatorship in the 1930s, and justify war and mass murder. In comparison, today’s fake news seems almost benign. Yes, British tabloids nourished Brexit. They drew on the United Kingdom’s deep-suited ambivalence about the European Union. Yes, Fox News fed Trumpian populism and racism. It drew on deep-seated anxiety among white working classes toward economic and social change sweeping the United States. Did the fake news drive the US 2016 election results? Three eminent political science researchers this month posted an analysis of the browsing histories of thousands of adults during the run-up to the 2016 election. They found that fake news indeed had a wide yet weak reach. One in four Americans saw at least one false story, but even the most eager fake-news readers — Trump supporters — consumed far more of the real kind, from newspaper and network websites. Internet giants are counterattacking, with significant success. At a presentation in Brussels this month, Google’s head of search Ben Gomes explained how the company’s algorithm has been changed to favour “authoritative” sources over “relevance.” What this means is clear: rather than get a direct answer to a query from a dubious source, readers now are linked with an authoritative one from Politico or other establishment websites. Before, the question “Did the Holocaust Happen?” returned a revisionist claim that the genocide never happened. Today, it returns a page from the US Holocaust Museum. “While we never can get rid of all fake news, I think we are now one step ahead of the problem,” Gomes said, estimating that less than one percent of all Google queries are directed to scandal-mongering sites. Facebook is taking similar aim at fake news sites. Last year, it updated the language in its Facebook Audience Network policy, which already says it will not display ads in sites that show misleading or illegal content, to include fake news sites. This year, it is prioritizing what their friends and family share and comment on while de-emphasizing content from publishers and brands. Given these actions, what is the right policy response? It certainly is not Germany’s new Net Enforcement Law (NetzDG), which increases the liability of social media networks to check and remove false and hate speech or face a €50 million fine. This law’s overreach already has resulted in mass takedowns, including of respectable German politicians such as Justice Minister Heiko Mass. Twitter removed his tweet calling an author who opposes immigration an “idiot.” That’s not fake news.